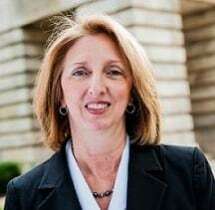 Ms. Stagner has been licensed to practice law in North Carolina since 1997 and is admitted to practice before all federal courts in North Carolina and the Fourth Circuit Court of Appeals. Ms. Stagner's practice includes representation of public schools and other educational institutions and election law and appeals. She is a member of the Education Section of the North Carolina Bar Association and the North Carolina Council of School Attorneys.